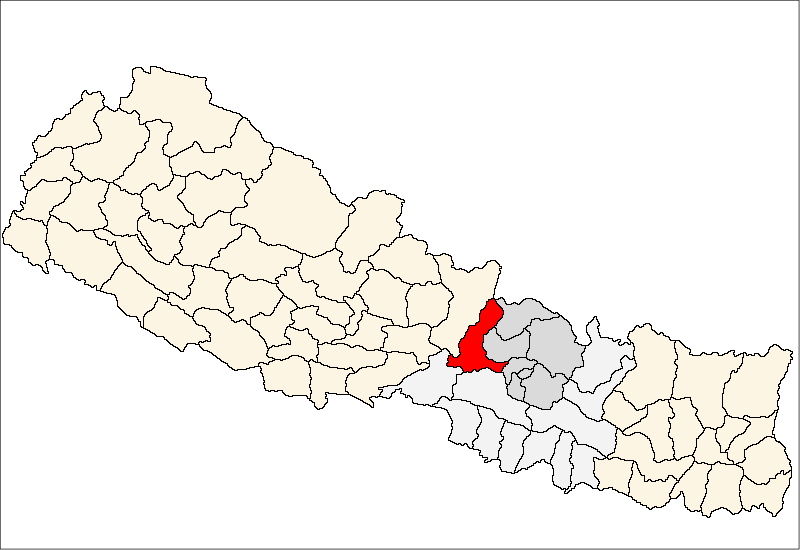 November 23, 2015 –The remote village of Fyakse, in the Dhading district of Nepal, was hit hard by the two major earthquakes which struck the country in April and May. OpUSA staff visited the village in July of this year, and we have since decided to focus our relief and long-term recovery efforts in the area. As educational recovery has been deemed a top priority, Operation USA will work with villagers and partners to rebuild a school and assist in re-establishing educational programs. More recently, the people of Fyakse have been suffering (as have most Nepalese people) from the impact of the border closing and resulting shortages, which are particularly stressful as winter approaches. Operation USA is pleased to be able to offer a grant for $22,500 to the village to assist in winterization so that they may better prepare for upcoming cold weather. The grant, which was sent out this week, will be processed through our partner agency in Nepal, the Rebuild Nepal Foundation. The winterization grant will help the people of Fyakse who are currently residing and/or attending school in makeshift structures by providing families with blankets and quilts and supplying students and teachers with warm jackets, pants and shoes. The grant will also provide hygiene kits including toothpaste, toothbrushes, soap, shampoo, disinfectant and towels to students and families. Additionally, funding will be allocated to the health post located near the school, providing an expanded first aid kit and basic first aid supplies. Operation USA would like to thank all donors and partners who made this grant possible.